Pomerania is a very attractive touristic region. Coastal climate, beautiful landscapes, cities with a rich history and diverse architecture attract for ages to stay here longer. 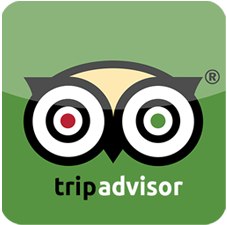 We offer a three day stay in our area. 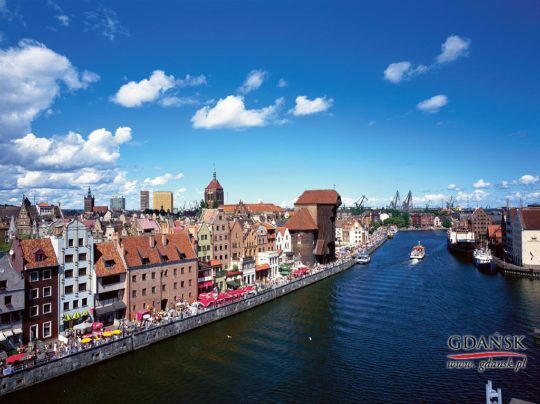 We provide a tour of the largest Tri-City attractions: the Old Town in Gdansk, the cathedral in Oliwa, Sopot pier, craft and ships in Gdynia. We offer also trip to Malbork, where you will learn the secrets of the Teutonic Knights and the largest brick castle in Europe.